With a solid and largely comfortable victory for Wolverhampton Wanderers over Everton in Saturday’s Premier League clash at Goodison Park, we now turn our attentions to Tuesday’s evening’s FA Cup fourth round replay against Shrewsbury Town. Having almost faced an upset at New Meadow before we fought back to give ourselves a second bite of the cherry, we now welcome the local League One side to the Molineux looking to put in a far more professional and convincing 90 minutes. With a largely impeccable injury list so far in the campaign of 2018/19, ahead of this game we do have a pretty big problem. 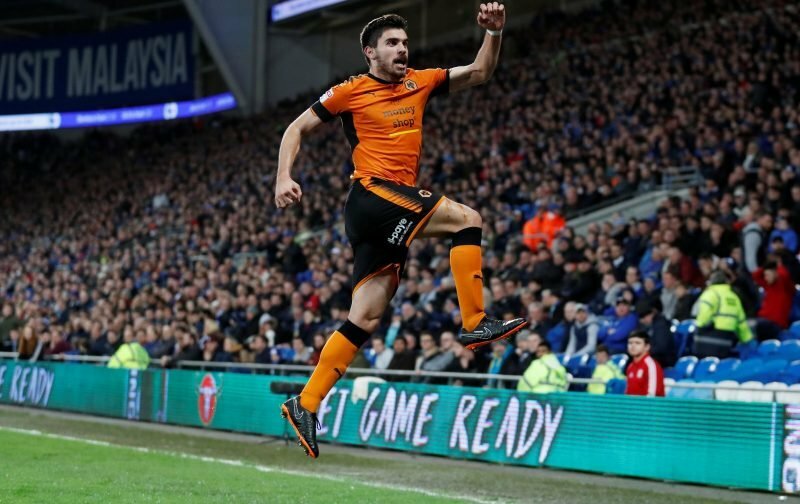 PhysioRoom.com do list Ruben Neves as being a potential doubt for the match as they tag him with an unspecified knee injury, but there is no timeframe on a potential spell on the sidelines. Neves did come off the pitch four minutes into the second half in the clash against Everton with Romain Saiss replacing him, but we’ll still hope this proves to be nothing too serious and it makes all the sense in the world for him to be ruled out of this game, even if only on a precautionary basis. 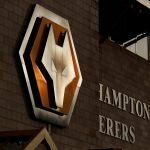 Speaking to Sky Sports in the build-up to the game, head coach Nuno Espirito Santo explained that Diogo Jota wouldn’t feature having picked up an injury of his own and Ruben Vinagre misses out through illness. Neves will get a late fitness test, but I’d still favour resting him for this one. Were do you get this crap from, I listened to Nuno on Monday and he said Neves took a kick to the ankle and he hopes he is fit, now you are saying it’s his knee? **** off and make your stories up at somebody else’s expense. Still winning friends and influencing people whilst being unable to read I see Mr Davies.